Garmin’s latest ECHOMAP™ Ultra chartplotter, specifically designed for fishing enthusiasts,will be available in June. 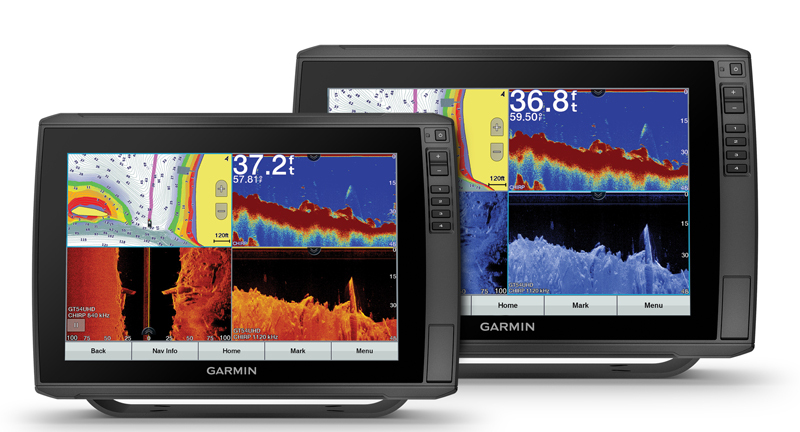 The chartplotters from the ECHOMAP™ line feature a 10” and 12” display, a keyed-assist touchscreen, a ground-breaking system to improve fishing performance in all conditions and an integrated echo sounding system capable of providing clean and detailed images of objects and structures beneath the hull. Also featured is SideVü technology, which can “see” what goes on to the sides of the boat and, thanks to wireless connectivity and the ActiveCaptain app, the chance to access all online content from the world of Garmin.